truly loves children and knows how to connect with them. Bay Area who is listed on Susan Barton’s referral list. 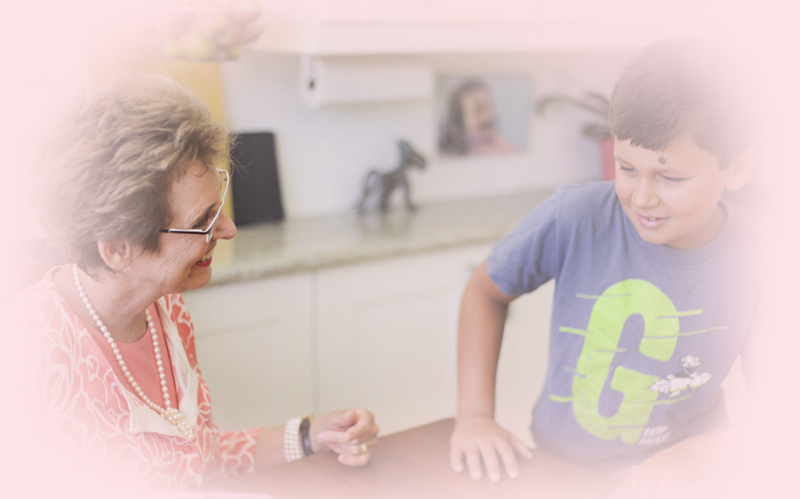 Julie is a veteran teacher and Certified Barton Tutor who truly loves children and knows how to connect with them. 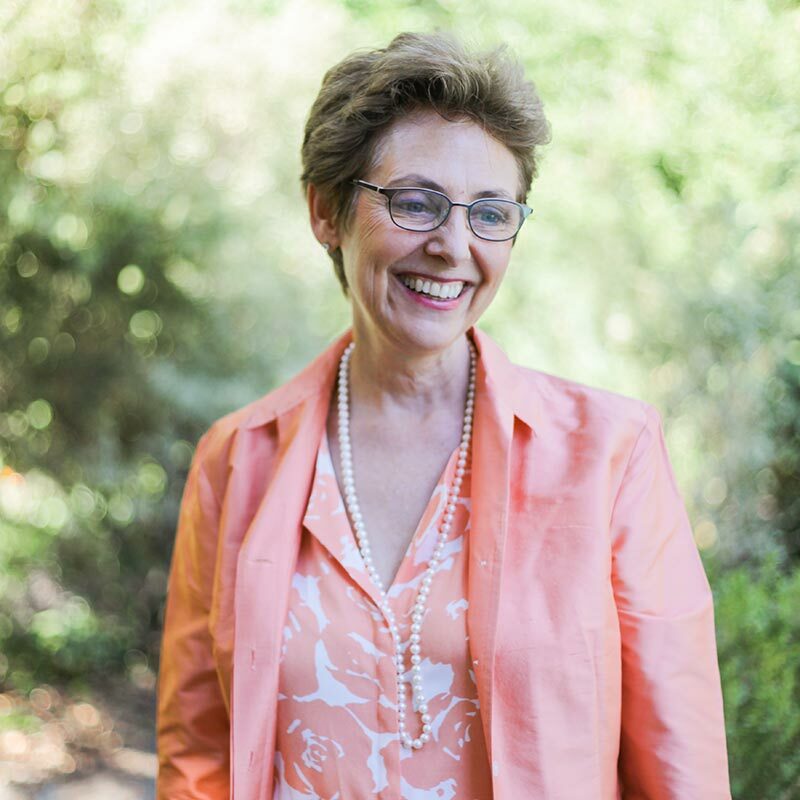 She is one of only five dyslexia screeners in the San Francisco Bay Area who is listed on Susan Barton’s referral list. How is Julie unique from other tutors? A nationally normed phonological processing test is given and scored. A short report is provided indicating if the client fits the classic dyslexia profile. After more advanced testing, a 12-15 page report is provided indicating level of dyslexia and recommending interventions, accommodations, and targeted goals. For clients with weaknesses in auditory discrimination or auditory memory, this is a pre-reading program that develops discrimination, memory, and sequencing of sounds. The Barton Reading & Spelling System is an Orton-Gillingham based system for intensive one-on-one instruction in reading, spelling and writing. Faculty in-service training and professional development workshops, as well as community presentations to schools, churches, PTA, or other professional organizations. Before becoming a dyslexia specialist, Julie often wondered how students entered her class being unable to read, and why some students hit a wall in 3rd grade and could not progress as readers? Usually, these children had already received ongoing reading intervention two–three days per week from a reading specialist since first grade. They were bright students, but made little or no progress. Why? 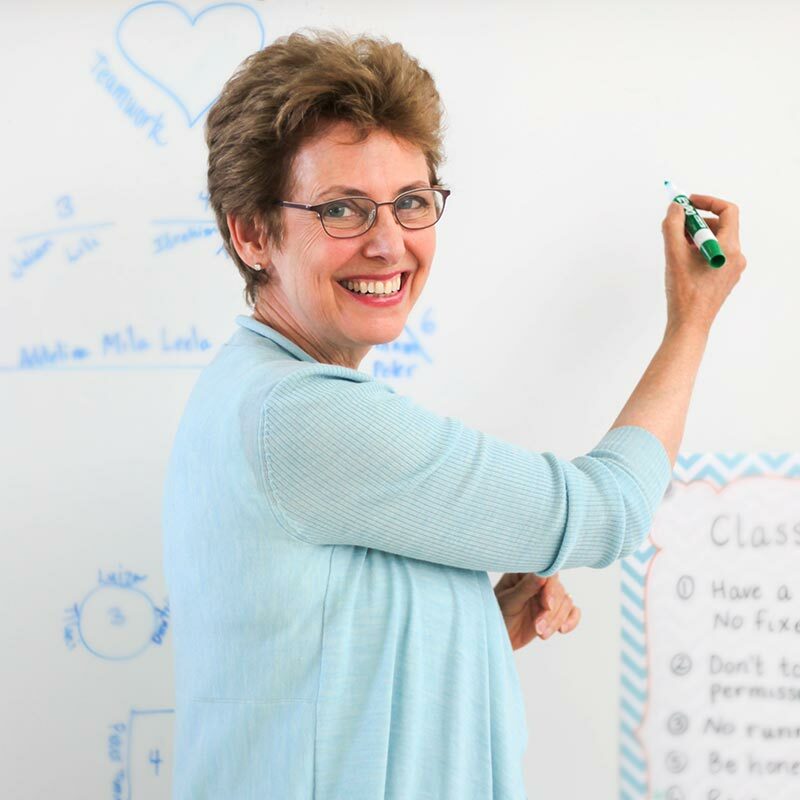 As a veteran 3rd-grade teacher, Julie understands the classroom accommodations students with dyslexia need. She also understands the concerns of students, parents, teachers, and administrators when working with students with dyslexia. My daughter started working with Julie, using the Barton Reading & Spelling System, two days a week when 3rd grade began. She continued with Julie and the Barton System in 4th grade. She has become a great reader and the decoding skills Julie taught her continue to serve her well. She developed a love of reading as well as improved her reading comprehension skills. This makes our daughter very proud and improved her self-esteem. I am familiar with Ms. Holcomb’s keen intellect and high level of passion for the identification and intervening remediation of students with reading challenges. Mrs. Holcomb facilitated my successful incorporation of the Barton Reading & Spelling System with my intervention program. This implementation has been an invaluable experience that directly influenced the development of phonemic awareness for struggling readers on my caseload, changing the trajectory of their academic careers. Julie is professional, honest, and sincere in her approach with parents and the student. Upon completion of the screening, she provided me with a detailed and thorough report. This report assisted me in requesting accommodations for my son, which ultimately reduced his stress and anxiety over not being able to keep up with his peers. I recommend Julie Holcomb as a reading specialist and dyslexia assessor. Learn about the warning signs of dyslexia in preschool, elementary school, and high school.